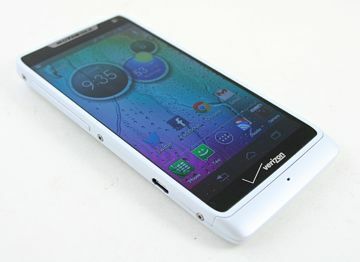 Motorola must have struck a bargain with the devil to pack as much functionality as it did in the RAZR M. This impressive device claims to have it all, and just might deliver on that promise. 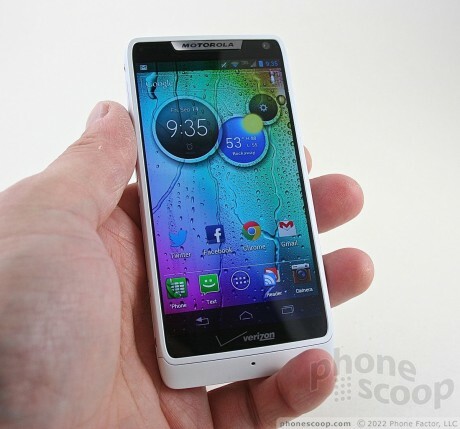 Motorola packs a big display in a small phone with the RAZR M, its latest Droid for Verizon Wireless. If you want a great screen, but don't want to carry around a huge device, the RAZR M is the no-compromises device you're looking for. I don't know if I missed it or what but how many megapixels does the front camera have? VGA, which is 640x480. Thats actually just fine for Skype or self-portraits. For contacts you can use the back camera.